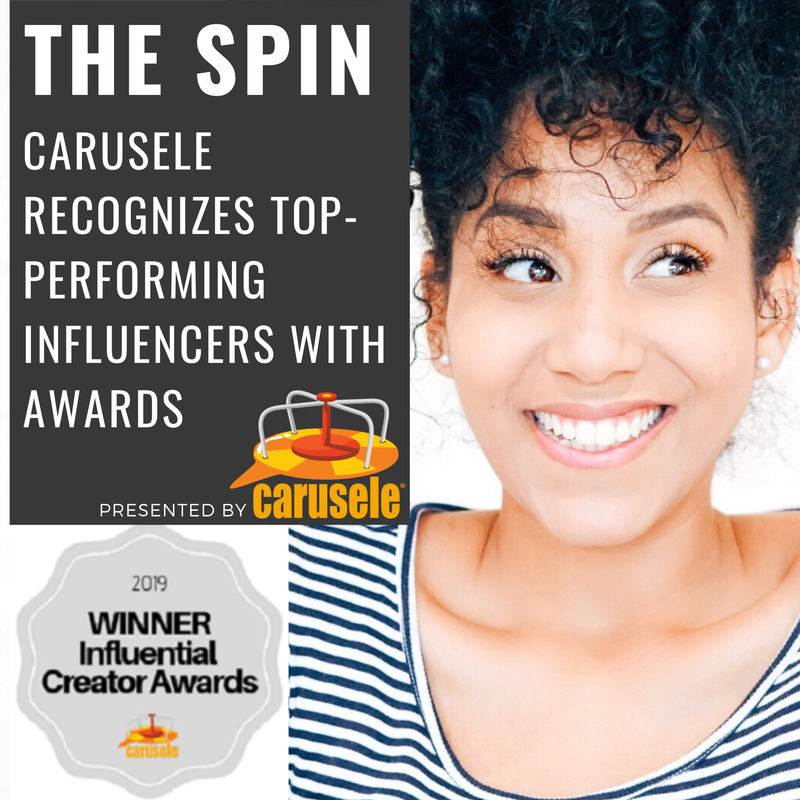 Carusele, a leading influencer marketing agency, recently presented over 100 influencers with 2019 Influential Creator Awards for their performance on specific campaigns for leading brands and retailers. The awards cover nine different categories of influencers who went above and beyond their contracts and helped deliver high volumes of engagement, web traffic, and sales for different brands. Over the past few years, Carusele has been recognized for many of the proprietary algorithms they’ve produced to help measure the efficiencies of influencer marketing, including iStack, a system that’s designed to rank the performance of each influencer relative to one another in each campaign and cStack, which ranks the performance on each individual piece of content. For more information on how Carusele evaluated the 2019 Influential Creators and for a glimpse at some of their high-performing content visit https://blog.carusele.com/best-influencers-for-brands-to-partner-with-in-2019. Carusele, which won the 2017 Small Agency of the Year Award at the Shorty Awards, is the only influencer marketing company providing guaranteed results, such as reach, engagement, web traffic, and conversions, to America’s best brands and retailers. The company was spun out of Ignite Social Media (the 2016 Social Media Agency of the Year Worldwide) in 2015. Carusele is also known for developing a series of algorithms for measuring influencer marketing success and offering clients four ways to optimize their campaigns, with results guaranteed.